My father was handicapped. 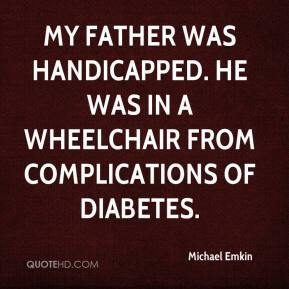 He was in a wheelchair from complications of diabetes. 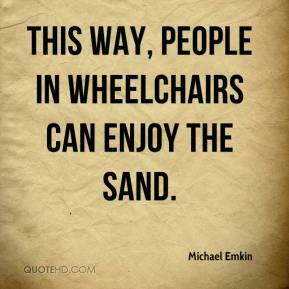 This way, people in wheelchairs can enjoy the sand.